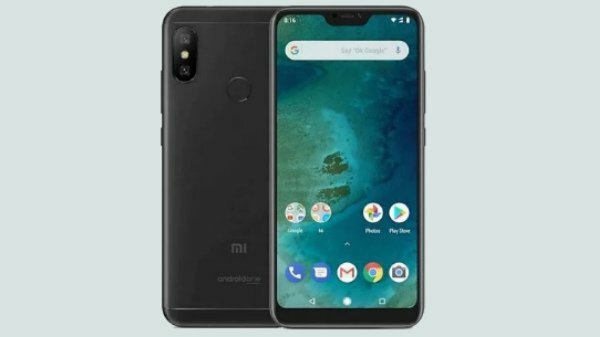 Xiaomi officially launched the Xiaomi Mi MAX 3 on the 19th of July 2018 and the company is gearing up for the launch of the Xiaomi Mi A2 in Spain on the 24 of July 2018, as the successor to the Xiaomi Mi A1, the first Android One (stock Android) smartphone from Xiaomi and the company is also expected to launch an affordable version as the Xiaomi Mi A2 Lite. Most of the leaks and specifications of the Xiaomi Mi A2 have already been leaked. 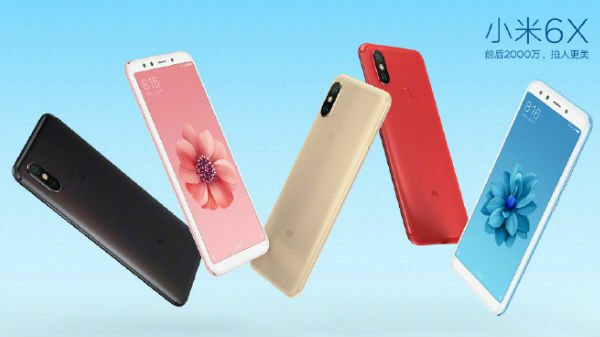 And now, according to a post by My Smart Price, the company will launch the Xiaomi Mi A2 in Red, Gold, and Black colors, similar to the first Gen Xiaomi Mi A1. Unlike the Mi A1, the company is expected to debut all three colors at the time of launch and it might bring in some new colors like Blue in the near future. Looking at the official renders, the smartphone does look similar to the Xiaomi Mi 6X in terms of physical appearance. However, unlike the Xiaomi Mi 6X, the Mi A2 moniker will run on plain and simple stock Android OS as a part of Android One initiative from Google. Just like the Xiaomi Mi 6X, the Xiaomi Mi A2 will miss out on the prominent features like the 3.5 mm headphone jack and a micro SD card slot. 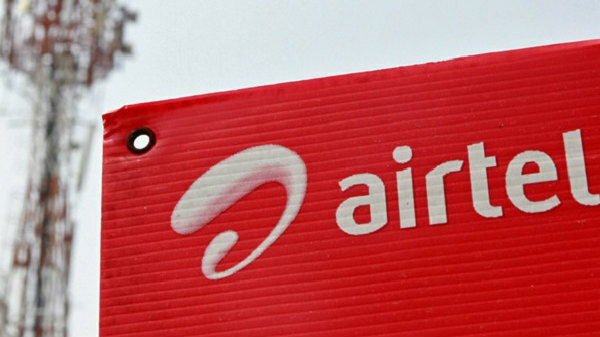 A user will not be able to expand his storage, as the smartphone just comes with a dual nano-SIM card slot and does not support storage expansion. However, one can use a USB stick via USB OTG feature. The Xiaomi Mi A2 will have a 5.9-inch IPS LCD display with a resolution of 2160 x 1080px offering an 18:9 aspect ratio. Under the hood, the smartphone will be running on the Qualcomm Snapdragon 660 Octa-core chipset with either 4 or 6 GB RAM and 64 or 128 GB storage. 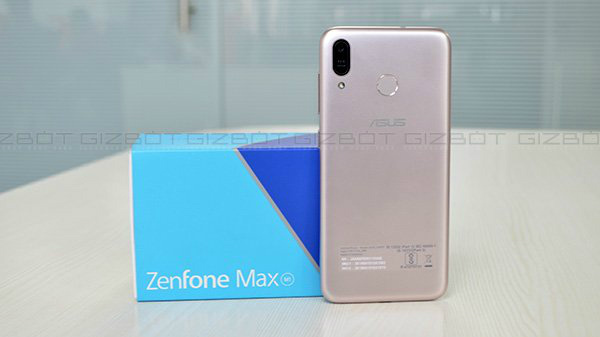 In terms of optics, the smartphone will have a dual camera setup at the back (vertical setup) with a 12 MP primary and a 20 MP secondary sensor along with a 20 MP front-facing selfie camera. Pricing is the only thing fact that we are yet to know about the Xiaomi Mi A2. According to smartphone pundits, the company is expected to launch the Xioami Mi A2 in the international market for a price of $300-$350 and in India, the smartphone is expected to cost anywhere between Rs 16,000 to Rs 19,000 for the base variant with 4 GB RAM and 64 GB storage.